WHY WE NEED EQUAL PAY ... TODAY!? ED Joi Chaney on Roland Martin on July 31, 2017. Thanks for building a movement around #BlackWomensEqualPay Day, but let's not stop now. Visit www.blackwomensequalpayday.org. 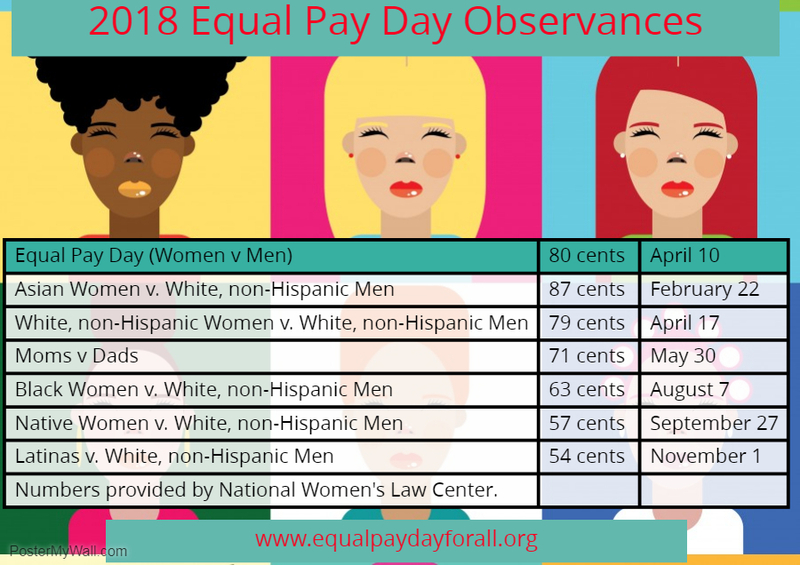 And don't forget to follow us on Twitter at @equalpay2dayorg and at https://www.facebook.com/EqualPayToday/. Joi Chaney at Center for American Progress Action Fund on Black Women's Equal Pay Day - July 31, 2017.